Well I sold my ute which has provided the funds (well a start anyway) for the next stage on the hatch. Thought I would post up some info and pics for whoever is interested. Have already got urethane bushes all round with UC RTS and Whiteline front mounted sway bar up front and boxed trailing arms at the rear so now diff, brakes and wheels are all on the agenda. These require the stubs to be swapped from left to right but no dodgy HQ conversions so I get to keep my suspension geometry. Expecting the diff to be ready in around two weeks time or so, still chasing deals on wheels but the plan is for 15x8 and 15x10 S/S Cragars. Hopefully I'll get a chance to hook into the front brakes this weekend, will update as more happens. Last edited by 76lxhatch; 21-07-2017 at 09:27 AM. No good having the go with out the whoa. I spotted a 3.36 LSD Banjo go on Ebay this week for $660. Wow! 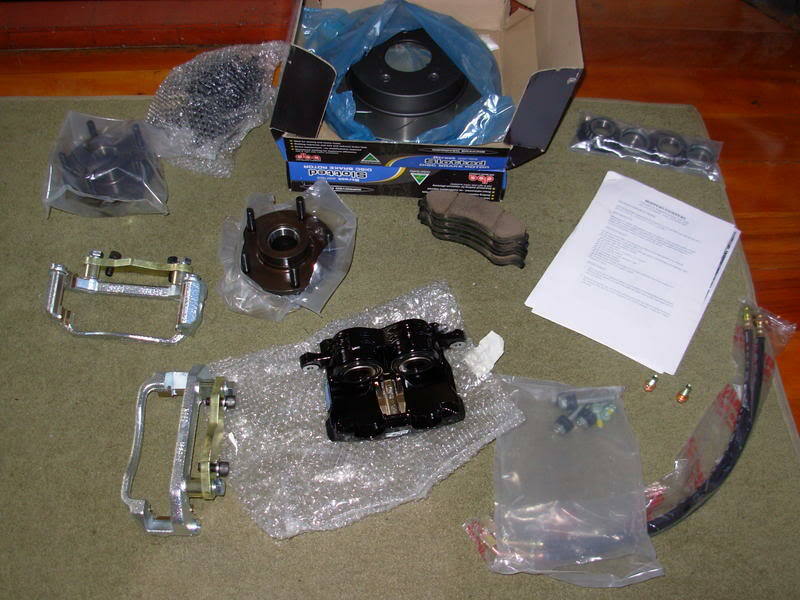 I'm having trouble getting rid of mine for NZ$300 with a spare 2.78 gear set and fine spline open centre as spares! You will be rapt the way she pulls up now mate, I fitted them to mine and was the best thing I ever did brake wise!! What wheels will you be fitting?? 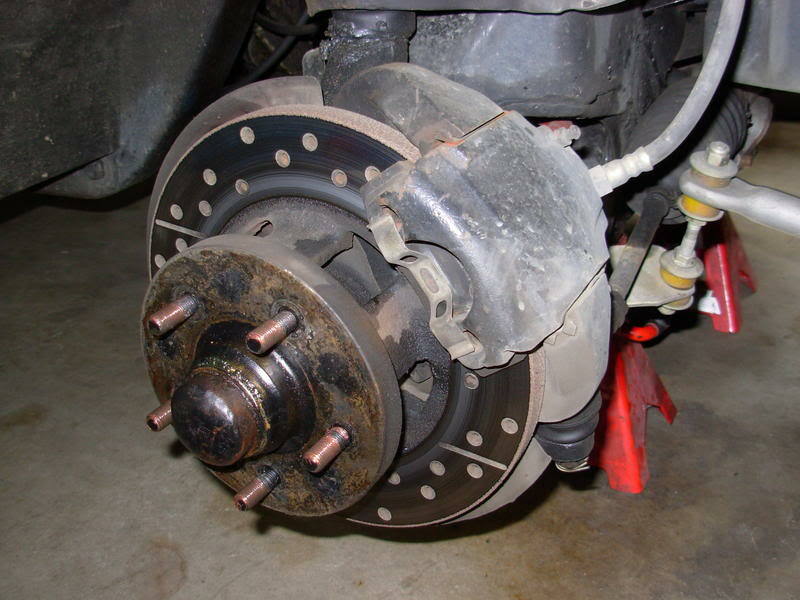 Strong brakes on light car = win. What wheels will you be fitting?? 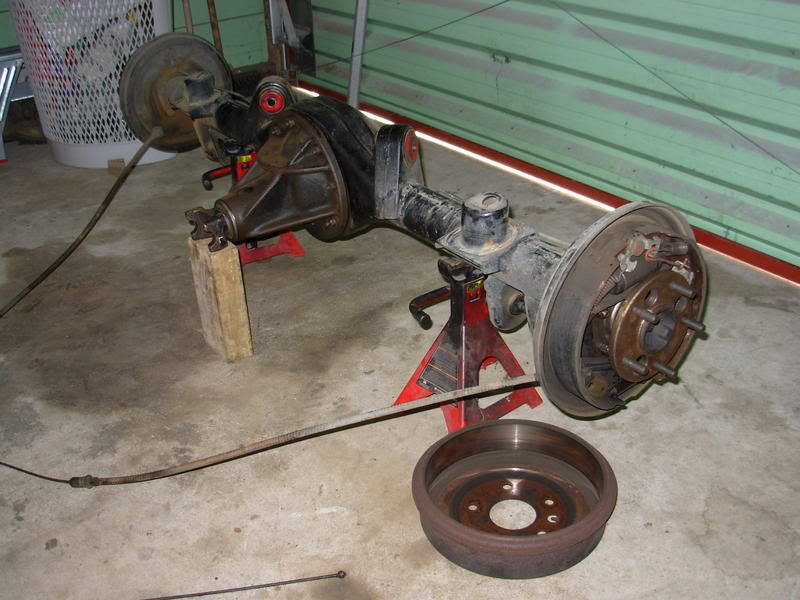 u will love the brakes - i got the bigger 330mm hoppers kit and fark me it stops like a demon. 76lxhatch was looking threw pix of yur ute build up, top wrk. wil follow yur thread for progress on the hatch. looking good mate. can i ask what the front brake set up cost? Too much! By the time I had to pay GST and fees etc to customs, nearly NZ$1900. Only AUD$1182+GST on the invoice! Suppose thats a problem living NZ. Doesnt anyone over there manufacture performance parts? 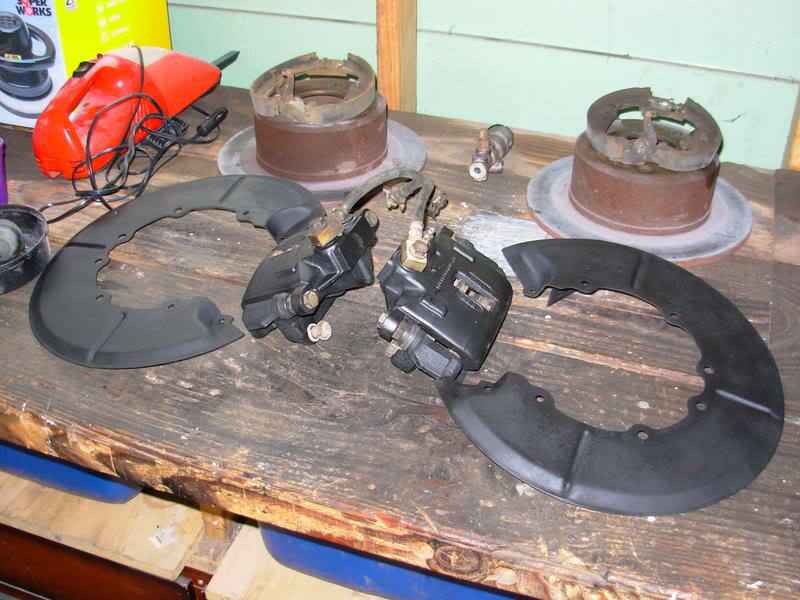 Sell your and ship to Oz and get cash back for the brakes. 160228489592 item number listing has finished. Last edited by COOPHT; 19-04-2008 at 12:09 AM. All times are GMT +11. The time now is 10:27 PM.